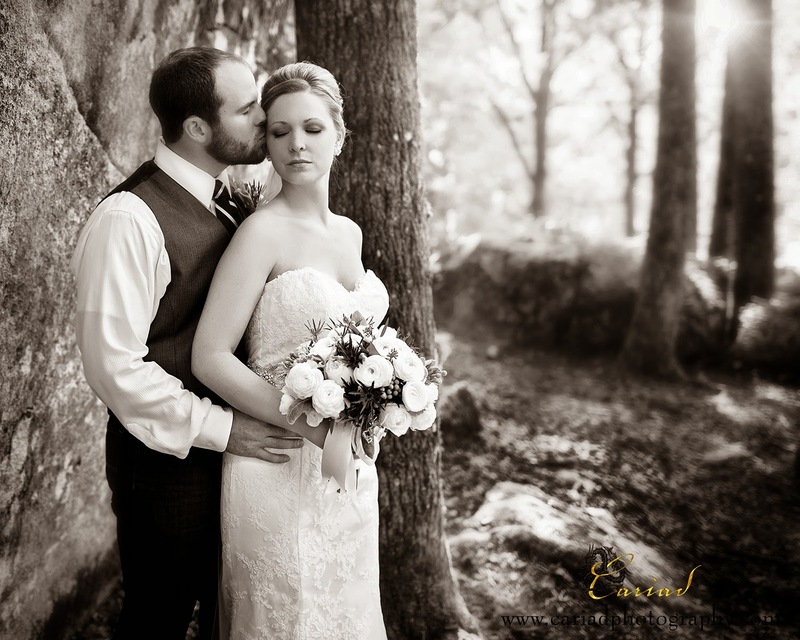 Cariad Photography Blog: North Ga Photographer enjoys nature weddings. North Ga Photographer enjoys nature weddings. To me there is nothing more magical then shooting weddings surrounded by nature. This photo was photographed in North Ga.
Bride from the back, always fun!